A voucher is the bond of redeemable transaction type which is worth a definite monetary value which can be spent for a specific reason or on specific goods. Common vouchers include food, travel and housing vouchers. Thanks to modern technology, there is an e-voucher. This is a voucher like any other only that it is only available digitally. Digital vouchers have been found to be the surefire way of sparking interest with customers and getting them to engage with your brand. Businesses that offer vouchers need to use a voucher management system to efficiently manage their e-vouchers. The stand-alone system manages the end-to-end lifecycle of the physical vouchers from product creation through to redemption. 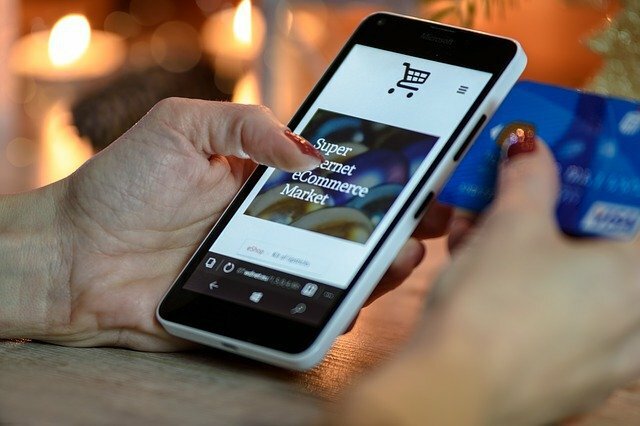 With more digitally connected consumers, it is obvious that retailers need socially connected and mobile focused e-voucher solutions that enable them to reach out to their potential customers more effectively. This is today the best way of boosting customer loyalty and helping strengthen marketing strategies. Below are the top 4 benefits of using the voucher management systems. Giving away vouchers can help attract new customers. You can give away e-vouchers as part of your digital/ social media campaign. A winner gets an e-voucher. This is a great way of pulling in more customers and staying socially connected with them. Giving vouchers is simply a way of thanking your customers. This will help build stronger relationships with them and compel them to gain more trust in you. This is a good way of keeping your customers from switching brands. When you award them with a voucher, you promote long-term loyalty by mainly encouraging the customers to make another purchase. It is possible to sell vouchers as new products in the form of ‘gift cards’. You can do this online by issuing codes for redemption or in the store through physical cards with a code on it. When customers know that using the voucher will help them save some money, they will be compelled to do more shopping. This leads to more sales. One thing you need to understand about e-vouchers is that they can be distributed through multiple channels. You can use SMS, EDM, email and many more channels. This enables you to cater to all your customers regardless of the communication channels they use. The more the distribution channels you use, the more customers you will be able to reach. A good voucher management system will help you achieve more as a business or ecommerce. It is the quickest way to increase your business and also to compel new and existing customers to do more business with you. Now that you are familiar with the benefits of using the voucher management system, why not give it a try. The system works for any type of business. You just need to customize it accordingly to match your business needs.